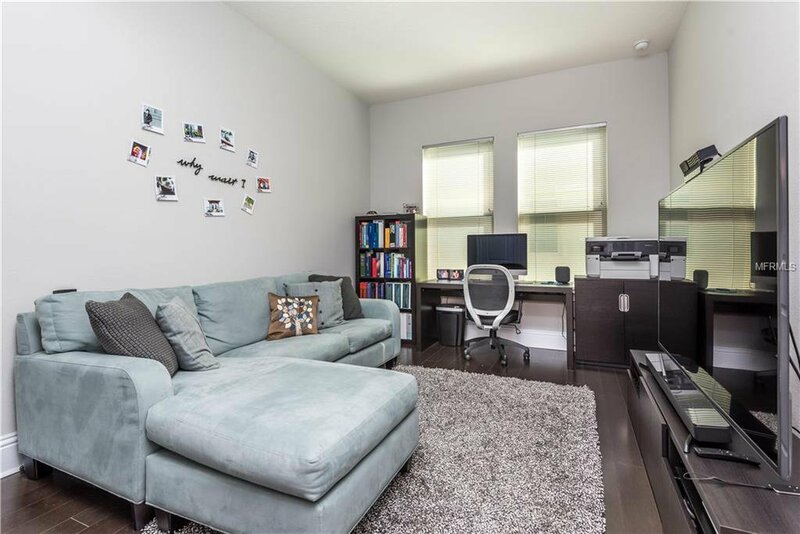 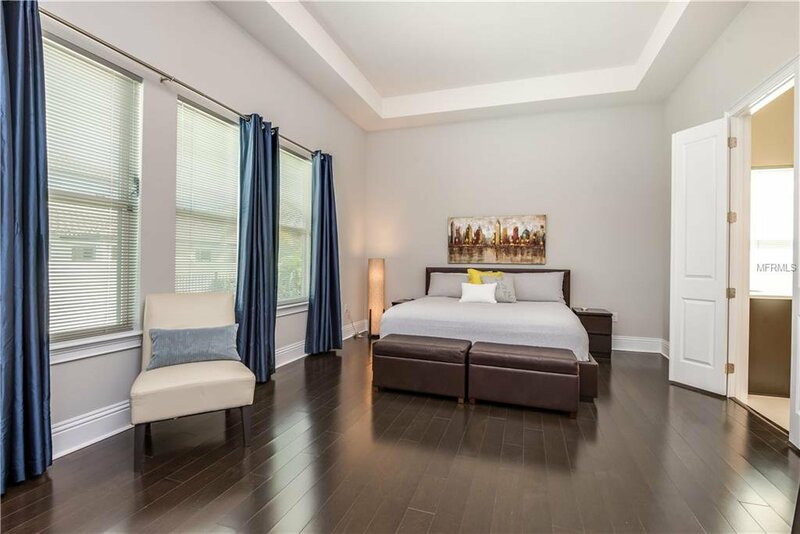 Excellent location in the heart of Dr. Phillips. 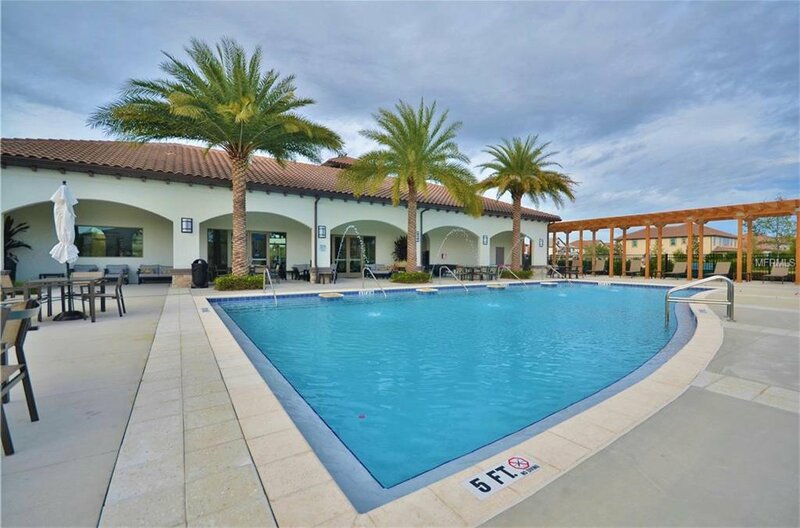 The Cordoba model is a modern one-story floor plan on a premium corner lot with an oversized pool and lanai. 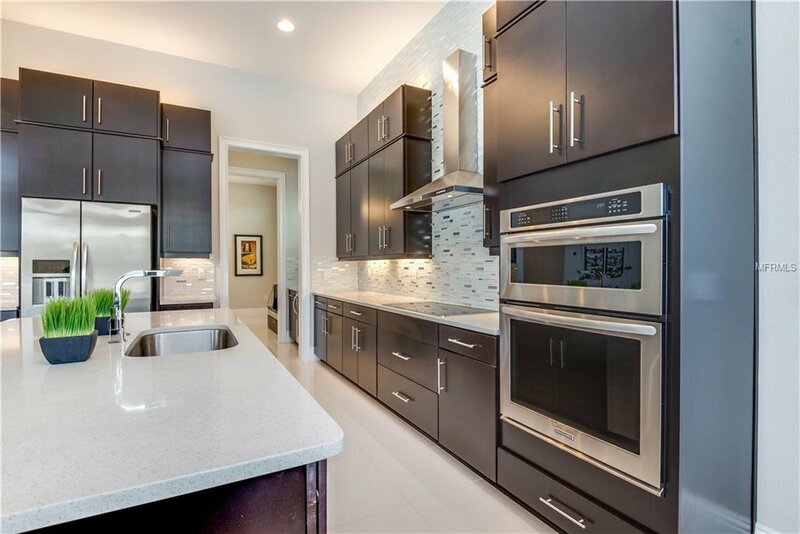 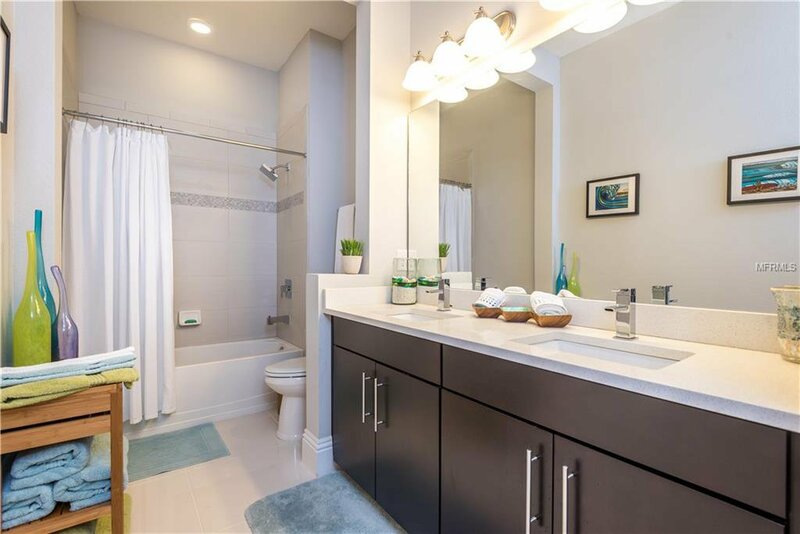 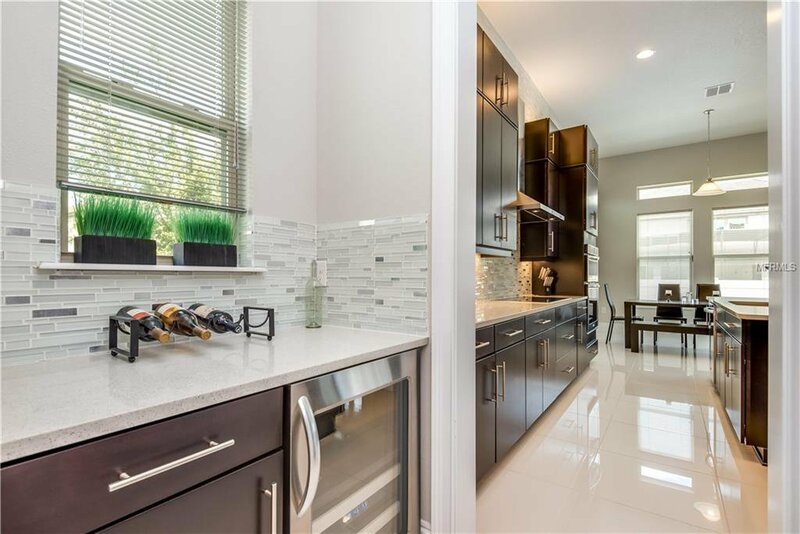 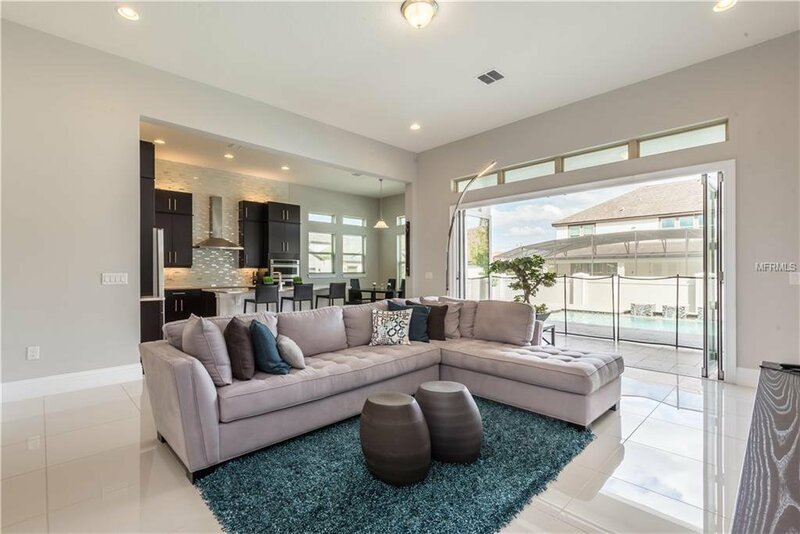 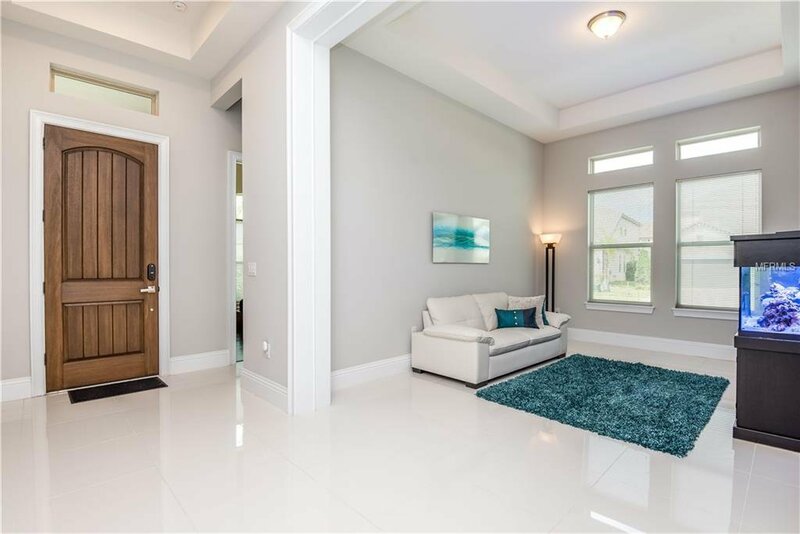 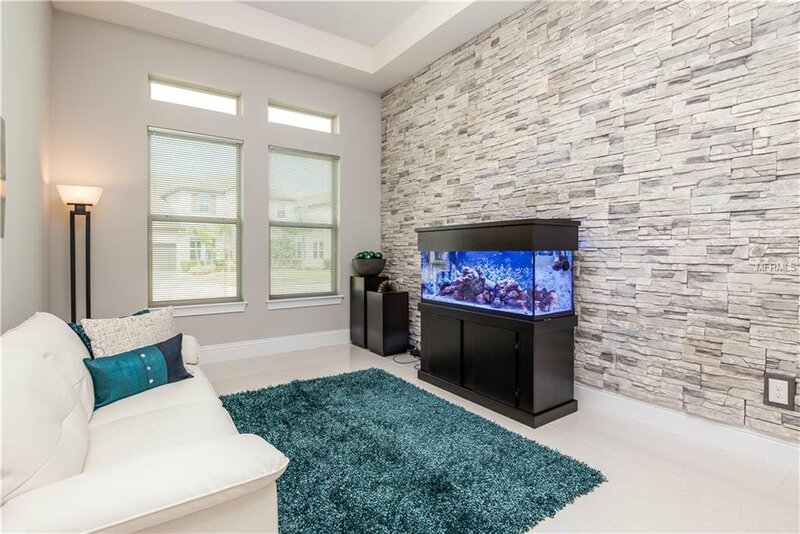 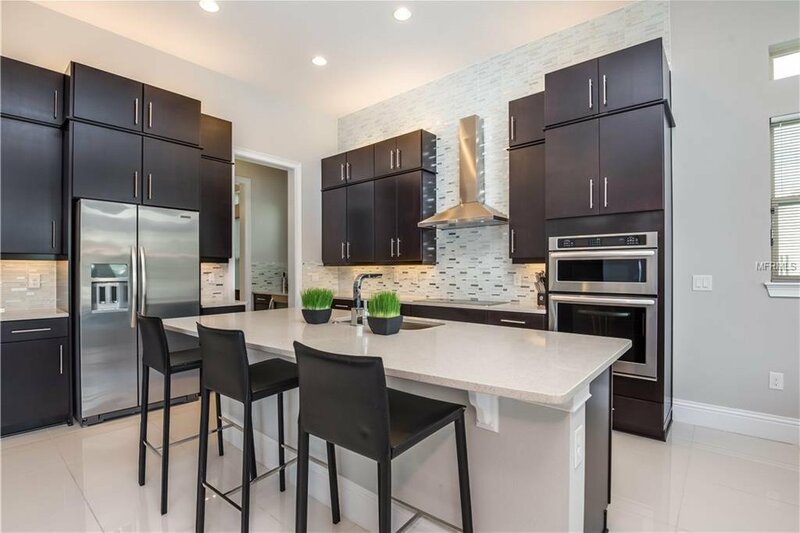 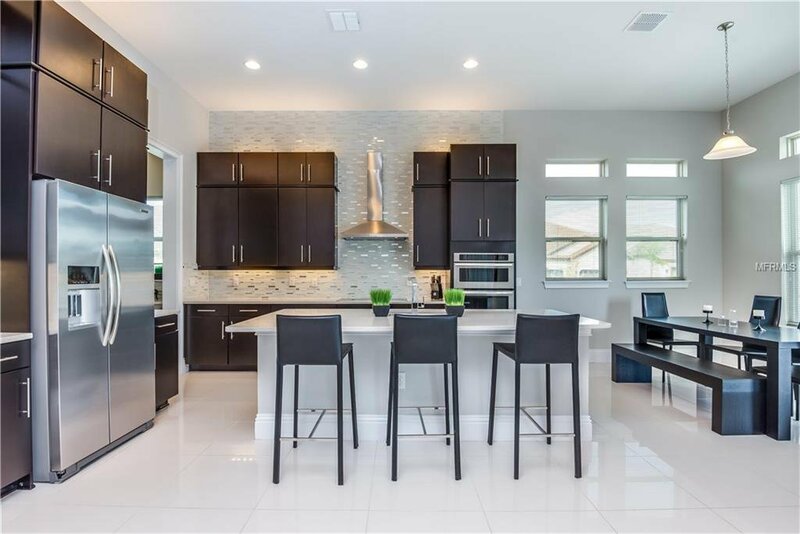 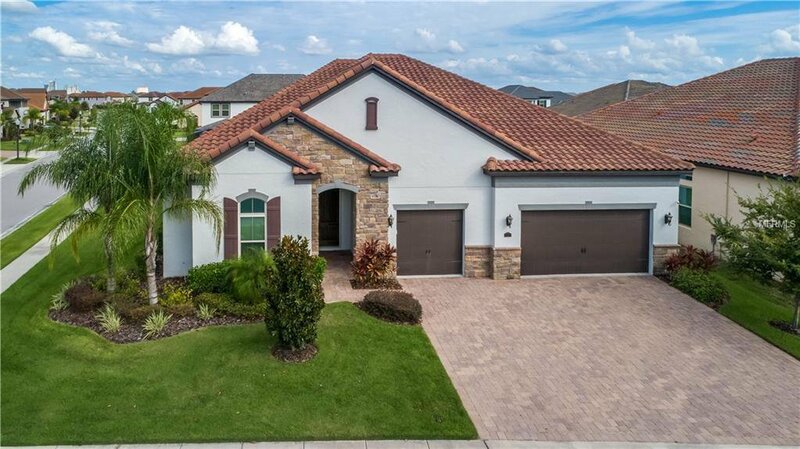 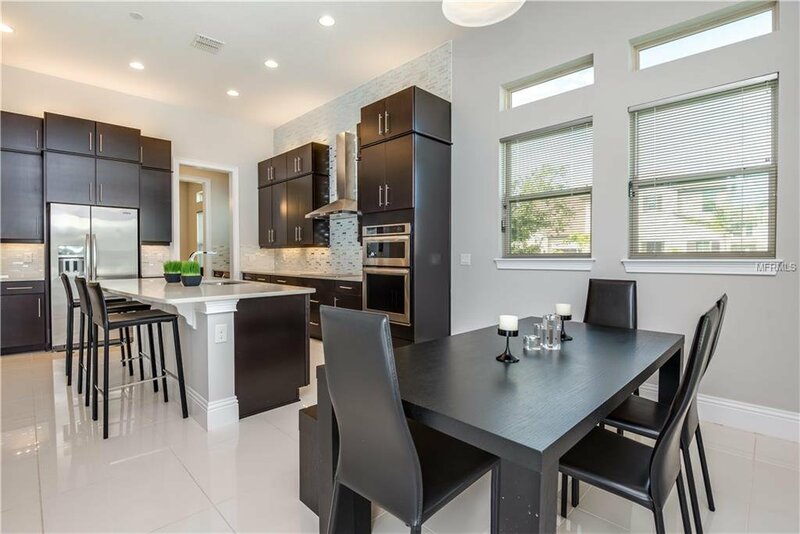 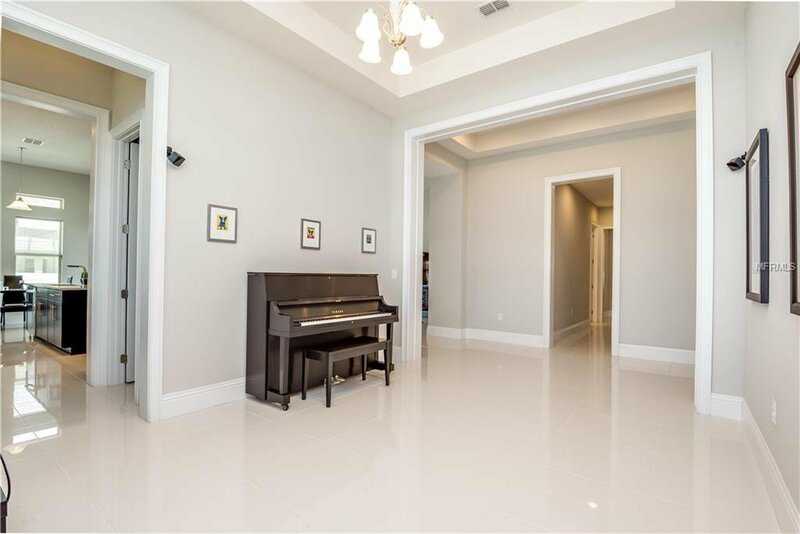 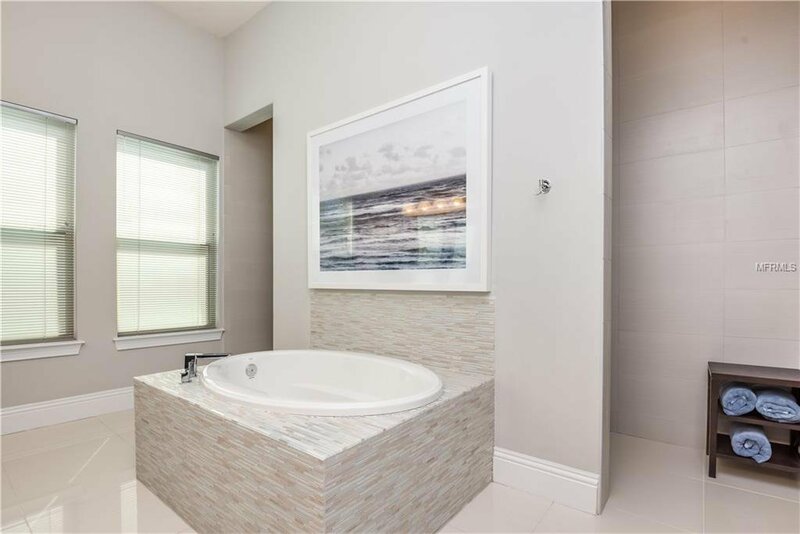 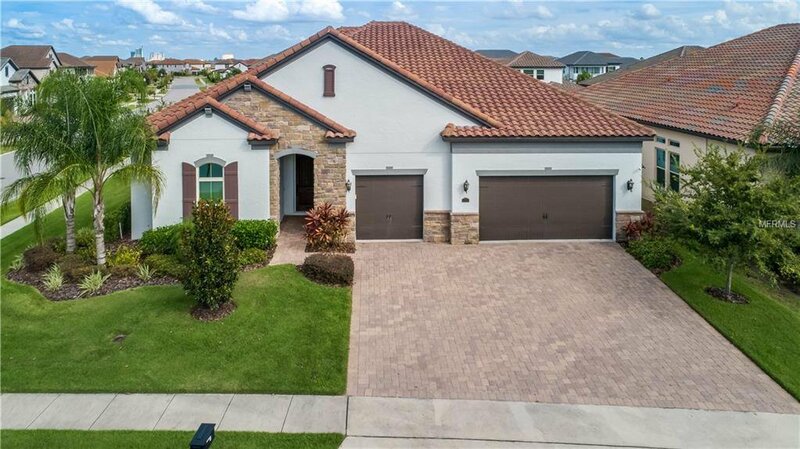 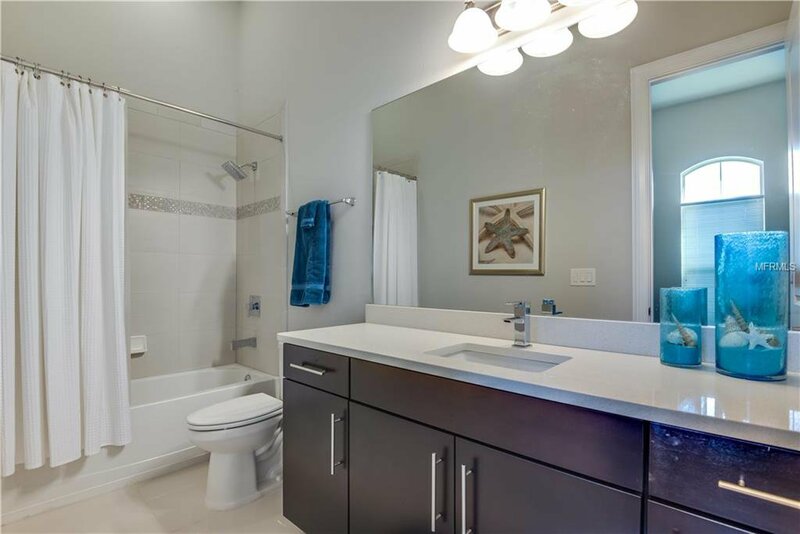 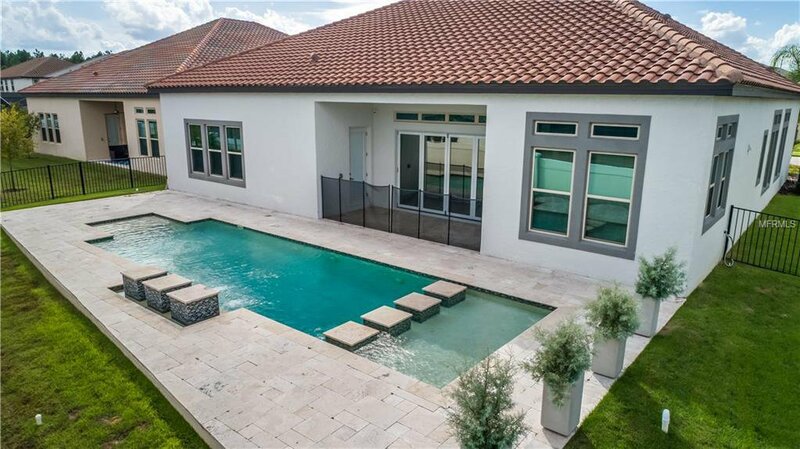 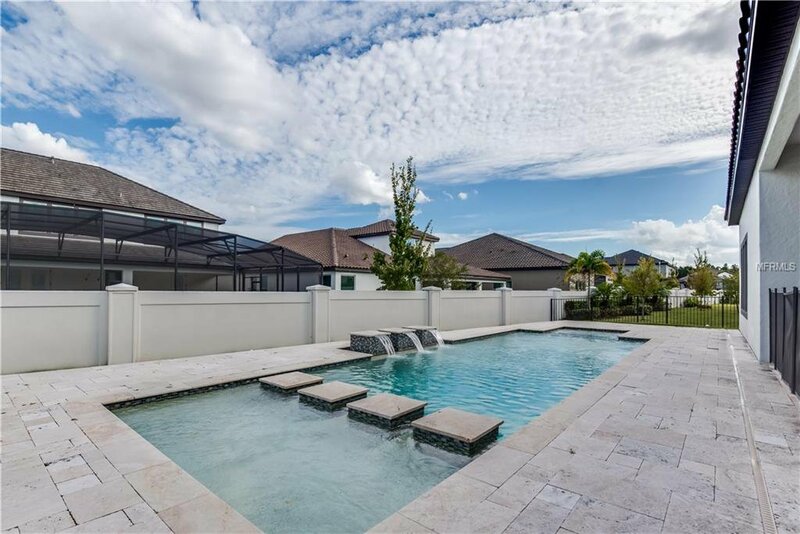 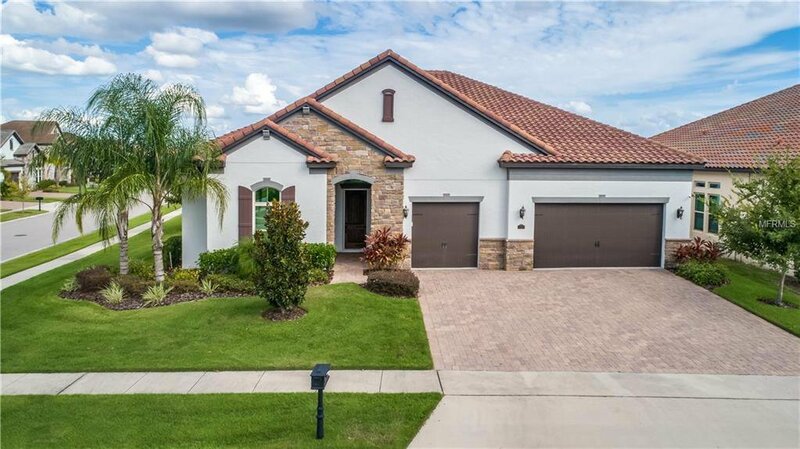 The property boasts an extensive list of builder upgrades including a gourmet kitchen with quartz countertops, upgraded custom cabinets, stainless steel appliances, a large center island, butler pantry and walk-in pantry. 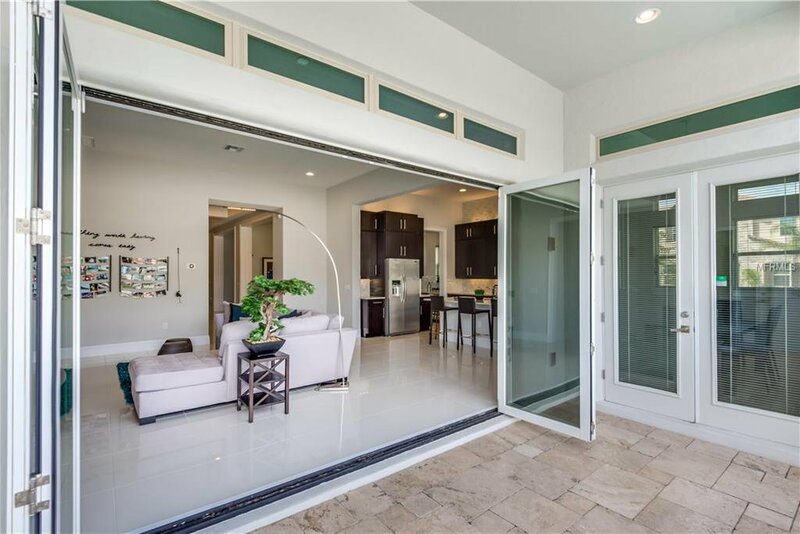 A private dining area, den/office and a large great room overlooking the pool area. 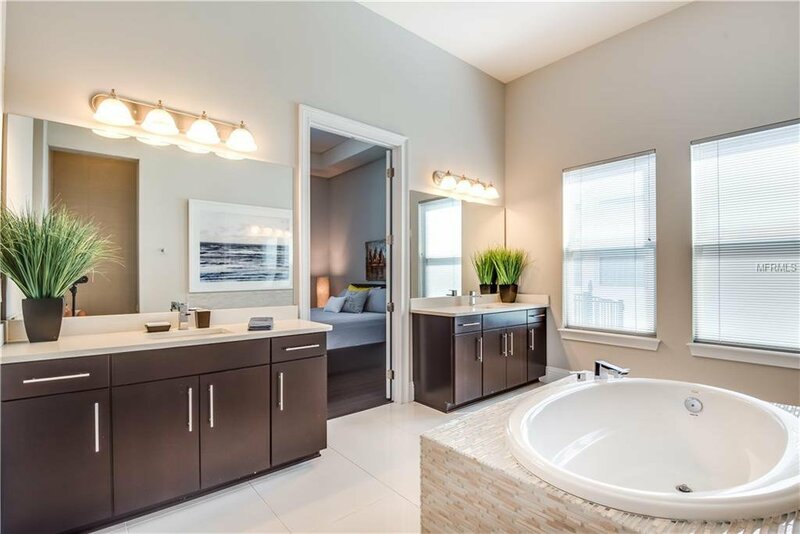 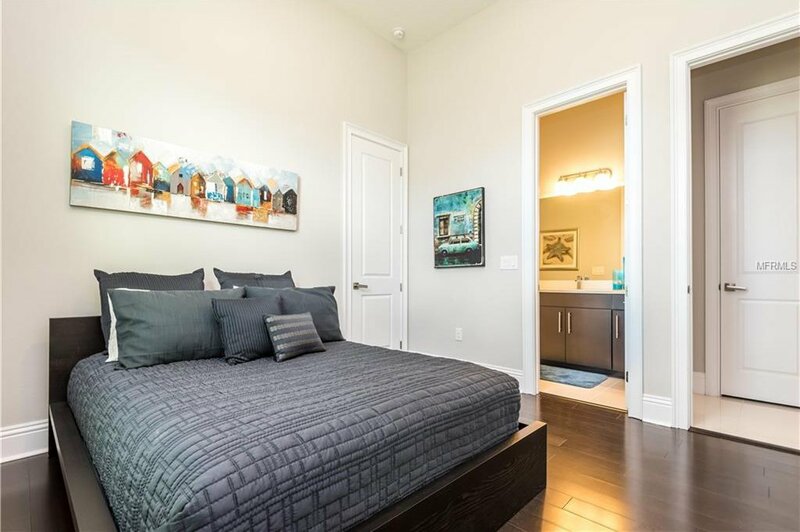 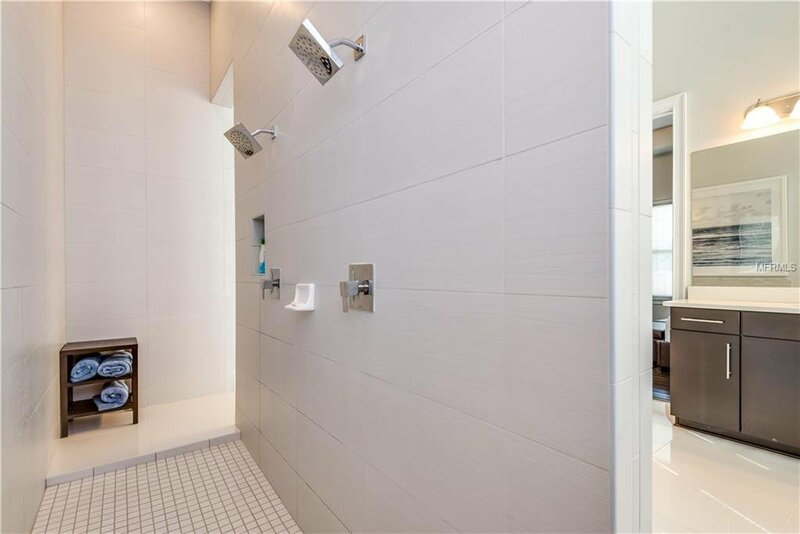 The spacious Master suite features a walk-in custom closet; the master bath includes a large walk-in shower, soaking tub and double vanities. 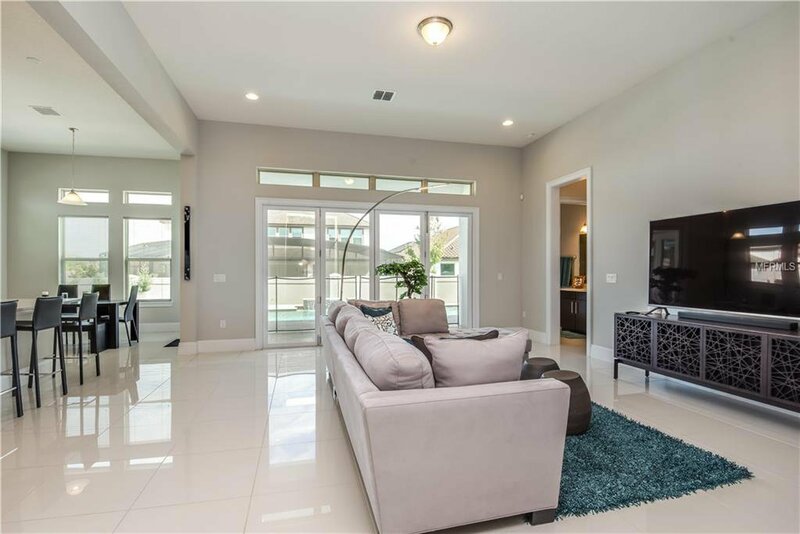 This energy efficient home including ENERGY STAR® appliances, spray foam insulation, Low-E windows, insulated garage doors and LED lighting. 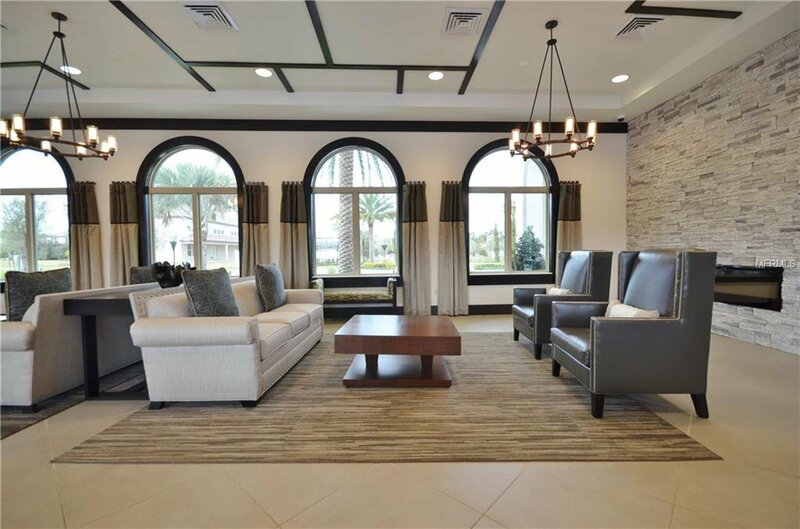 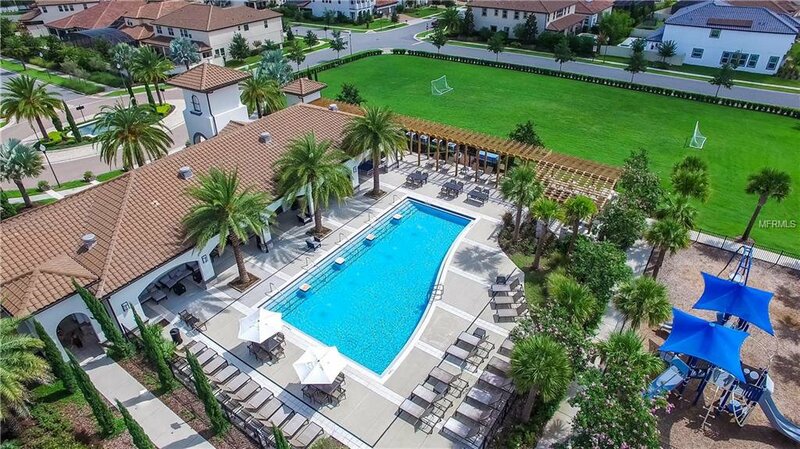 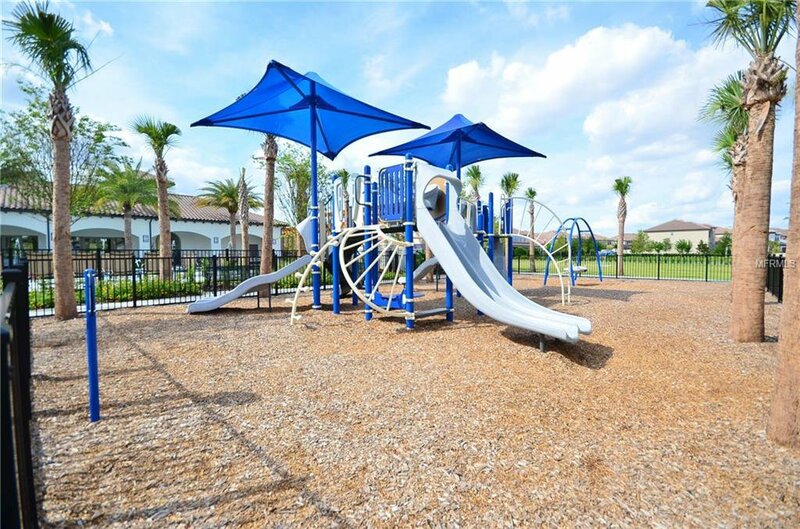 Parkside community features a clubhouse, tennis court, pool, playground and soccer fields. 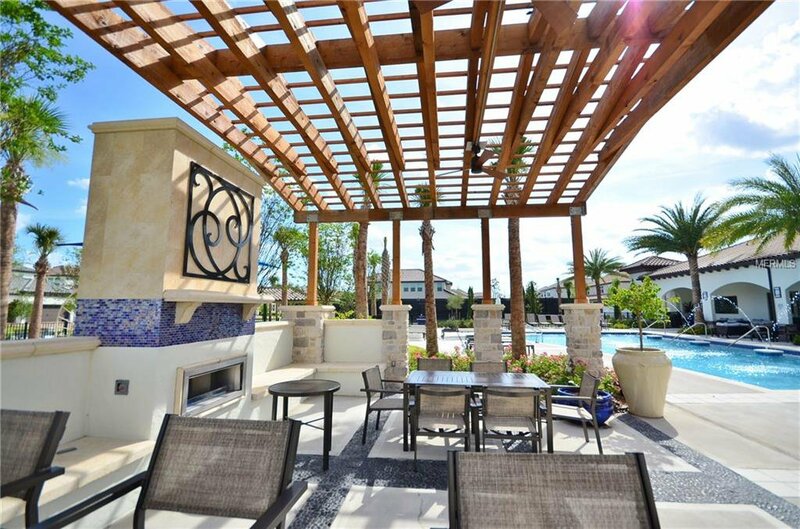 Minutes away from Orlando’s best restaurants, shopping, I-4 and theme parks.